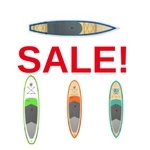 Purchase a SUP and get 10% off ALL of your accessories (paddle, leash, roof rack, you name it)! 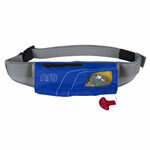 Use coupon code 10OFF when ordering. 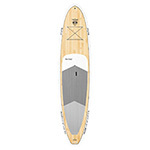 Discount will only apply after a SUP has been added to your cart. The stand up paddleboard has changed everything, literally creating an entire new world on waterways everywhere. 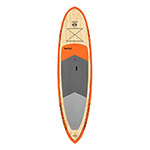 And the simplicity of the SUP makes getting on the water even easier. All you need is a board, paddle, leash & lifejacket and you're there. If you're already SUPing you know what we're talking about. If you're not, you can't imagine what you're missing. It's really that good. 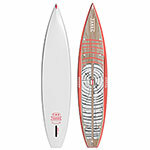 Choose from our tour, crossover, or inflatable boards. 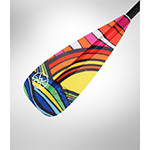 And with SUPs weighing as little as 24lbs even the smallest paddler can easily lift one on the car. 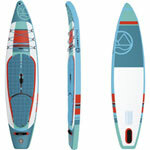 Clavey Paddlesports also carries an entire line of SUP accessories from fins, to paddles to deckbags. You name it, we probably have it!